UNESCO may declare the historic part of Kutaisi as a World Heritage Monument. Nikoloz Antidze, Head of National Agency for Cultural Heritage Preservation reported on it to President of Georgia Salome Zurabishvili. “Ukimerioni and the surrounding historical part with its architecture and history may be declared as Monument of World Heritage. We work over this project along with our polish partners”, – Nikoloz Antidze told the First Channel. Nikoloz Antidze held a brief presentation for the President today. 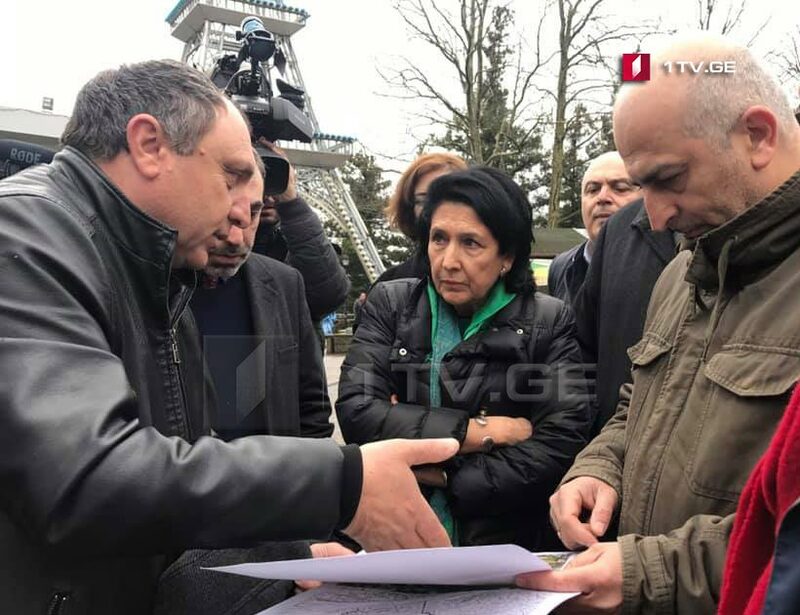 Salome Zurabishvili visits Kutaisi.